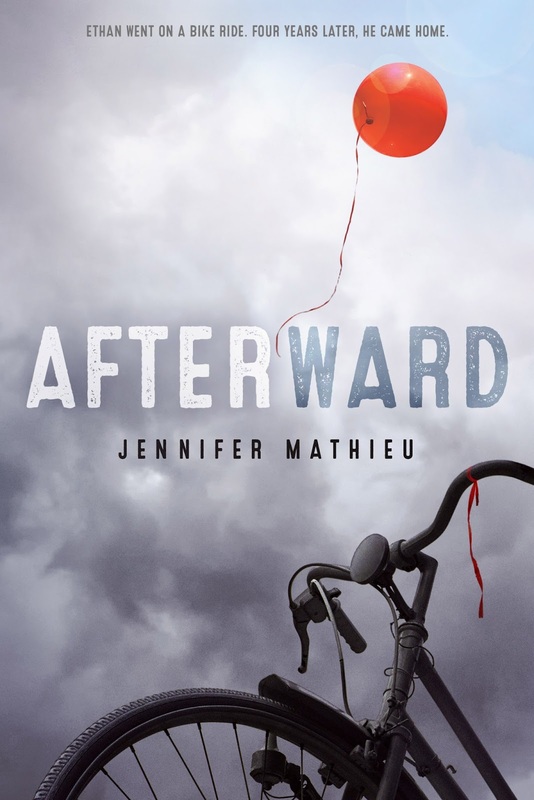 Today on the blog, I am honored to be featuring the cover reveal for YA author Jennifer Mathieu's next novel AFTERWARD. 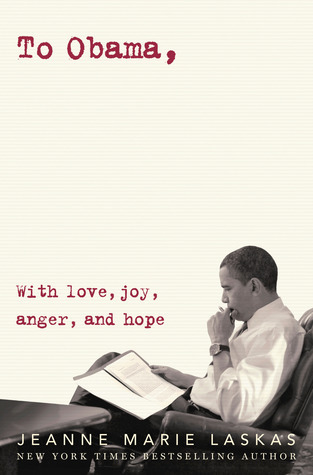 From that chilling cover, to the gripping synopsis, I am every bit intrigued about this novel and I hope you are, too. See below for more details and be sure to add it to your goodreads TBR list. When Caroline's little brother is kidnapped, his subsequent rescue leads to the discovery of Ethan, a teenager who has been living with the kidnapper since he was a young child himself. In the aftermath, Caroline can't help but wonder what Ethan knows about everything that happened to her brother, who is not readjusting well to life at home. And although Ethan is desperate for a friend, he can't see Caroline without experiencing a resurgence of traumatic memories. But after the media circus surrounding the kidnappings departs from their small Texas town, both Caroline and Ethan find that they each need a friend--and their best option just might be each other.